Envrionment Canada is on the hunt for storm spotters who live in Niagara. 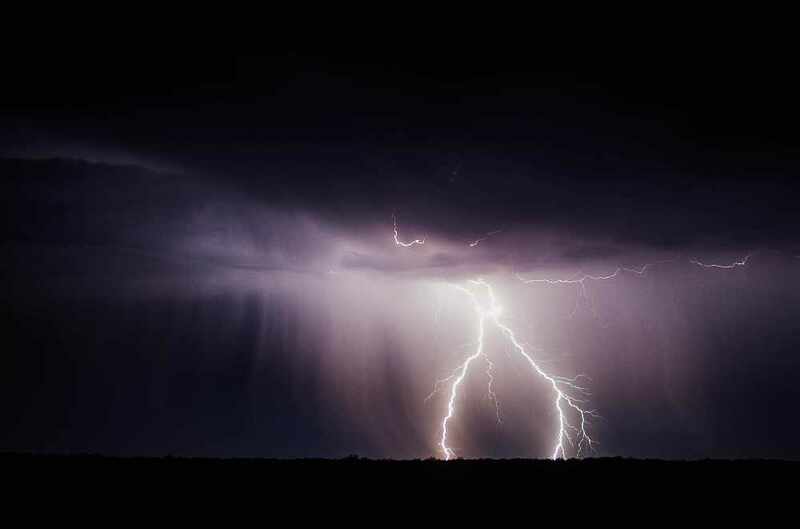 Meteorologists from the agency will be training volunteers on May 8th, teaching them how to report real-time weather updates to their Ontario Storm Prediction Centre in Toronto. Those who become trained will be a part of CANWARN, an organization dedicated to reporting severe weather before it hits. Those interested in the position can sign up here.